Interested in learning more about how soil conductivity works? 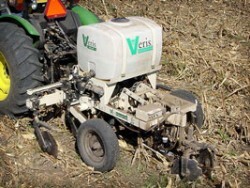 Need to troubleshoot problems on with a Veris unit? Click on the links to videos below.